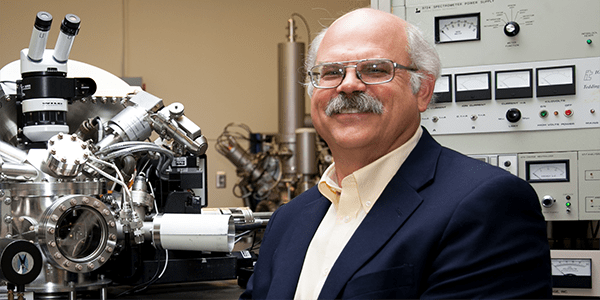 David Castner, UW professor of bioengineering and chemical engineering, has been named the 2018 AVS Medard W. Welch Award winner. This award recognizes and encourages outstanding research in the fields of interest to AVS: Science and Technology of Materials, Interfaces and Processing (formerly the American Vacuum Society). The award was established in 1969 to commemorate the pioneering efforts of Medard W. Welch in founding and supporting AVS. AVS is an international community of scientists, engineers and instrument manufacturers which strives to promote research and communicate knowledge in the important areas of surface, interface, vacuum and thin film science/technology for the advancement of humankind.